Keith Goodnight - For the Industry. By the Industry. Keith Goodnight currently serves as the SVP of Product Management & Development for MicroBilt Corporation, where he oversees MicroBilt’s global product strategy. 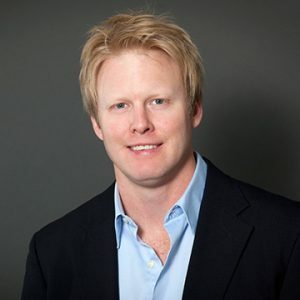 With over 22 years of experience in the data and technology industry, Mr. Goodnight is responsible for managing over 200 products that serve more than 9,000 customers and 125,000 user locations in the financial, collections, retail and legal markets. Prior to joining MicroBilt in 2012, his positions at ChoicePoint, CCS-Adplus/Datalure, DBT Online and the Information Technology Group have provided him with a unique perspective on the evolution of data-driven technologies over the past 2 decades.